Last few months lots of news was published on Philippine’s Gambling sector. 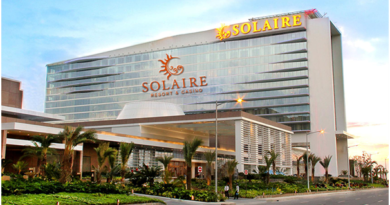 With the announcement of President Duterte who hates gambling freezing the licensing of new casinos during his presidency has proved to be a mjor setback for the $1.5 billion integrated casino project in Manila. 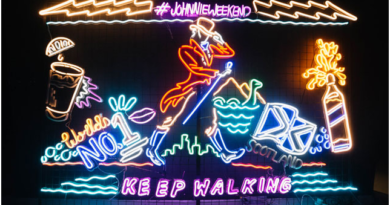 “There will be no casinos outside of what are existing. I am not granting anything” is what he spoke of in a press conference. On one hand President Duterte ejected plans for new casino on the island of Boracay, stepped in but there are four major overseas casinos that have declared their intentions to get involved in the Philippines market. With this news and more here are the few major changes you can see in 2019 in Philippine gambling sector. 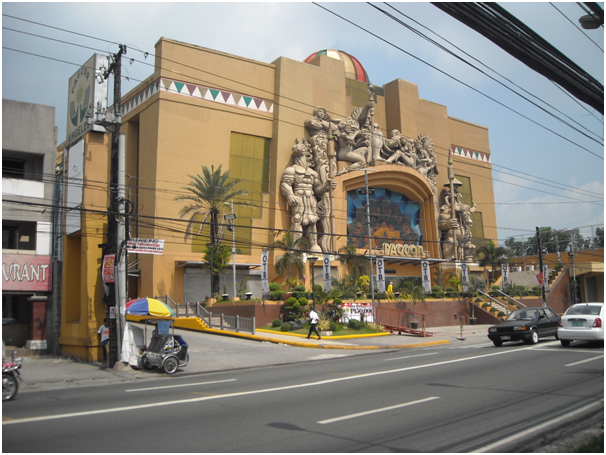 As you know that gambling laws in the Philippines are unusual as most of the nation has tight restrictions on gambling, which is under the control of the Philippine Amusement and Gaming Corporation (PAGCOR). You can play at licensed casinos and at PAGCOR approved betting terminals and overseas offshore online casinos. PAGCOR cannot offer online betting but offshore online operators can, which is strange. Therefore, while PAGCOR has a monopoly on the land-based casino market, they cannot take advantage of the online market. 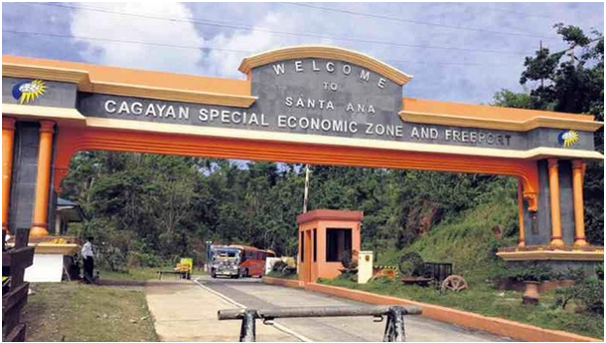 The other main region in terms of gambling laws is the Cagayan Special Economic Zone and Freeport. This is the sole region where PAGCOR does not have a monopoly. Independent casinos are allowed here, but they can only offer services to tourists. 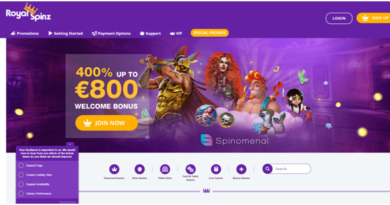 There is also a gambling licensing region for online platforms, which means that it is a popular area for operators from across Asia to get licenses for their gambling services. The licenses are issued and monitored by PAGCOR. The application fee is $40,000 and there is a fee of $48,000 for the first year of business. The annual fee increases to $60,000 after that. The nation’s highly advanced internet infrastructure makes it an ideal base for gambling operations. Four new casino operators plan to launch in the Freeport zone. These companies that sent letters of intent are based in South Korea, Japan, Malaysia, and Hong Kong and plan to develop integrated resorts on the northern tip of the country. A memorandum of understanding has already been signed with a major Chinese company that would invest $500m in an integrated casino and resort on Fuga Island. The second most northern island in the Philippines, Fuga is under the Freeport authority. This development will include a casino, theme park, hotel, theatres, and villas on the 10,000-hectare island. It would be similar to the Jeju Island development in South Korea. Three other gaming operators are setting up their own casino and hotel projects on a 55,000-hectare site. Overall investments estimated in the region is $100m per company. 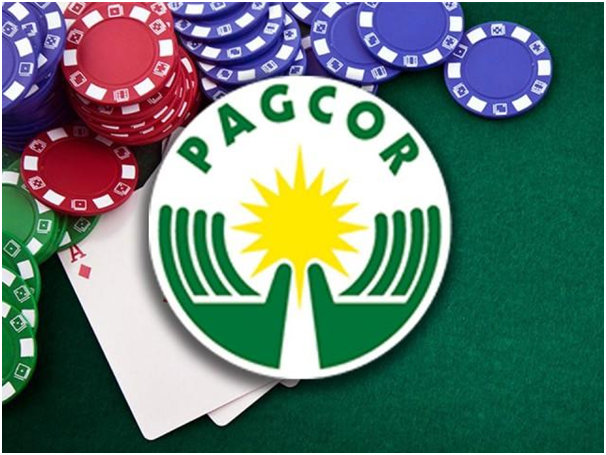 There might be some issues though because PAGCOR has brought forward a memorandum that blocks the creation of new integrated casino resorts. But the Freeport authority claims that, because it is independent and has the authority to issue licenses, it is well within its rights to license the proposed development. Although the Leisure and Resorts World Corporation (LRWC) has extensive plans, its planned casino resort worth $550m is not going ahead on Boracay Island. This came after a decision by President Duterte, despite the project seemingly being on track to open in 2021. LRWC had partnered with Galaxy Entertainment Group, which is a brand player in the Macau casino scene. 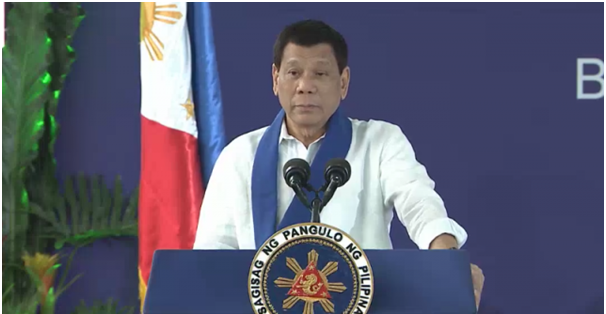 PAGCOR had already issued a provisional gambling license from the PAGCOR authority, but President Duterte ordered that the island needs take on a six-month environmental cleanup project. There are indications that, once this cleanup is finished, casinos will not be allowed on the island. The project began and is set to last until the end of October. It appears that this is the end for this planned project by LRWC and Galaxy because they had only been issued a provisional license. The resort casino was to be developed on a 23-hectare space and was planned to attract both non-gambling clientele and high-roller casino players from across the Asia-Pacific. 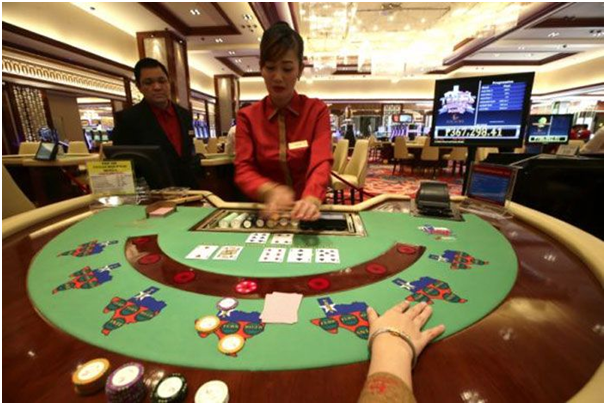 At the end of last year, there were nine private casino firms in the Philippines operating 1444 gaming tables and 9427 electronic gaming machines, according to government data. There was an increase in Gross gaming revenues as of 11.6 per cent to 176.5 billion pesos ($3.33 billion) compared to last year. Since the halt in new applications, two foreign firms, Macau’s Galaxy Entertainment Group and Landing, have secured provisional gaming licenses.